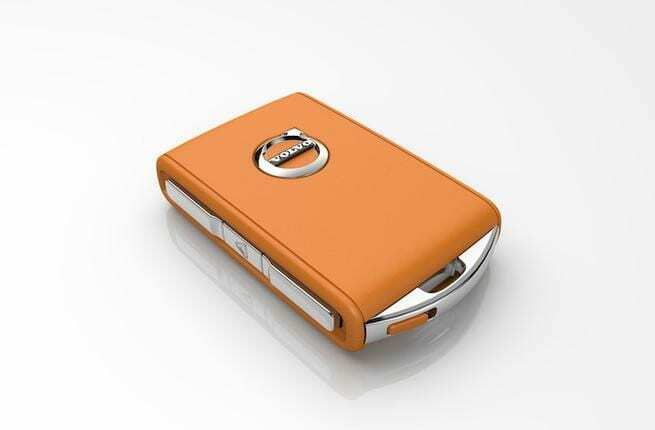 This orange key is not just a really cool car key – it’s so much more than that. It’s the latest invention from Volvo, called the ‘Care Key.’ This seemingly insignificant key is actually designed to make both the car and the road a safer place. So, what does it do? Well, anyone with the Care Key can actually set a maximum speed limit the car can go up to before it’s handed over to someone else to drive. What’s the point in that, though? Volvo are all too aware that many road accidents are caused by teenagers with a need for speed. They ask to borrow mom and dad’s car, before putting their foot to the pedal, speeding off, and potentially causing an accident. With the Volvo Care Key, the owner of the car can set a top speed, hand over the key to the younger driver, knowing that they won’t be able to go over that maximum limit. Interestingly, the Care Key isn’t going to be an optional feature on future Volvo models. The carmaker has said that it will come as standard on all cars from the year 2021! Volvo have also explained that they may use the Care Key for further schemes in the future working with insurance companies. 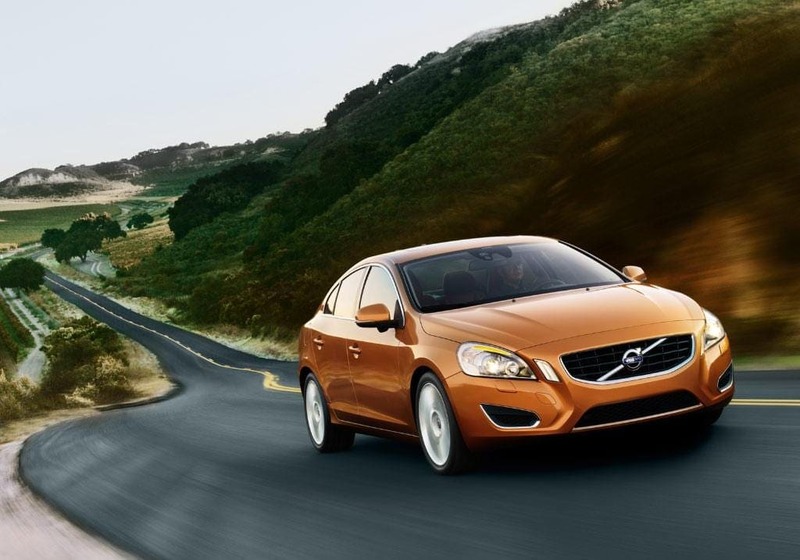 There has been a lot of talk of Volvo working alongside insurers to secure favorable rates for drivers of their cars, particularly those installed with their extra safety features. On top of the Care Key, models from 2021 will be limited to 112 miles per hour and there will be more cars with their in-car camera system. It’s all part of their Vision 2020 in which their aim is to ensure no one is injured in a new Volvo by 2020. The Care Key will certainly play a big part in that!